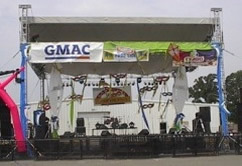 Creative Stage provided lighting, special effects, rigging and staging for these events. 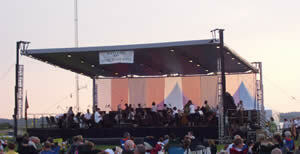 Top quality Audio Visual Companies depend on CSD to provide these services for them. Our new upright trussing, fabrics and LED's are available for your gala and production. Click thumbnail photos below to see larger view of each show.